If you're looking for a dental office in Fair Oaks, you won't find a better dental team than what we have assembled at Orcutt Family Dental. Our exceptional, friendly staff is a great asset. Our dental assistants and hygienist are licensed professionals who pride themselves on staying on the cutting edge of dentistry and patient communication. They are excited about what they are doing, have high standards of quality and integrity, and are motivated to achieve the best results for our family of patients. Lauren became an RDA, or Registered Dental Assistant, in 2003. In 2010 went back to school and was awarded the highest rank a dental assistant can earn...RDAEF2. RDAEF2 stands for Registered Dental Assistant in Extended Functions level 2. This achievement allows her to place fillings in teeth, cement crowns and take impressions. Lauren especially enjoys scanning people's teeth with our CEREC 3-D digital scanner for same-day crowns and Invisalign. 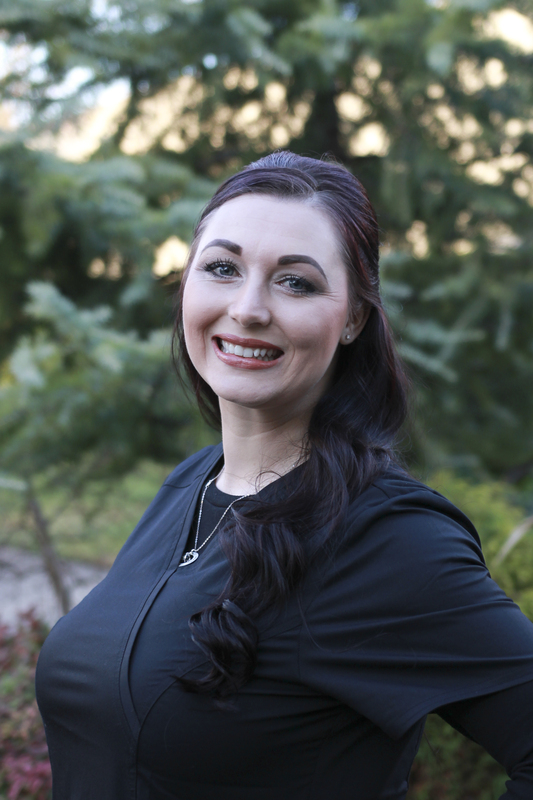 Lauren joined our dental practice in 2014 and has earned the position of Office Manager. She has a vast knowledge of dentistry and has a very caring touch. She is passionate about being an advocate for our patients and tries to help in many different ways. Lauren is married and has 2 wonderful kids who keep her very busy with cheerleading and soccer. In her down time you may find her and her husband, Ron, tasting at a local winery, throwing darts at a local pub or cheering on the Los Angeles Dodgers. Joan is no stranger to the dental field and has over 20 years of experience. 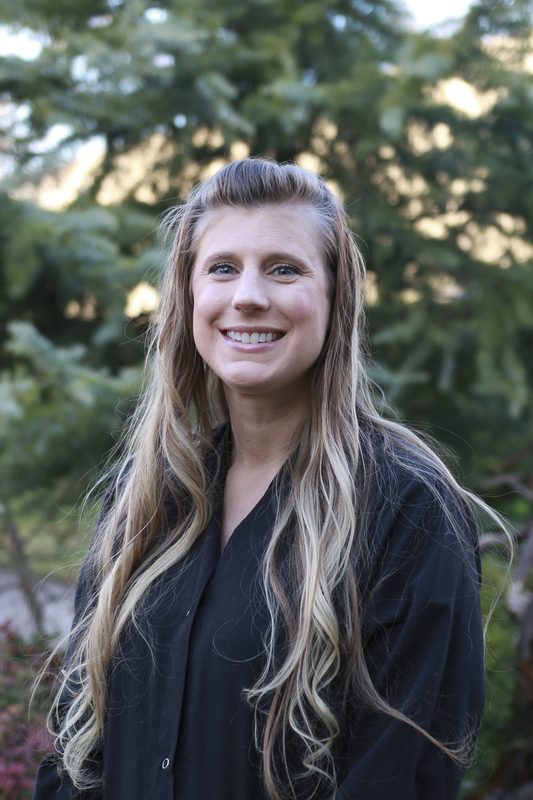 Joan recently joined our practice but has lived locally for most of her life, graduating high school from Del Campo. 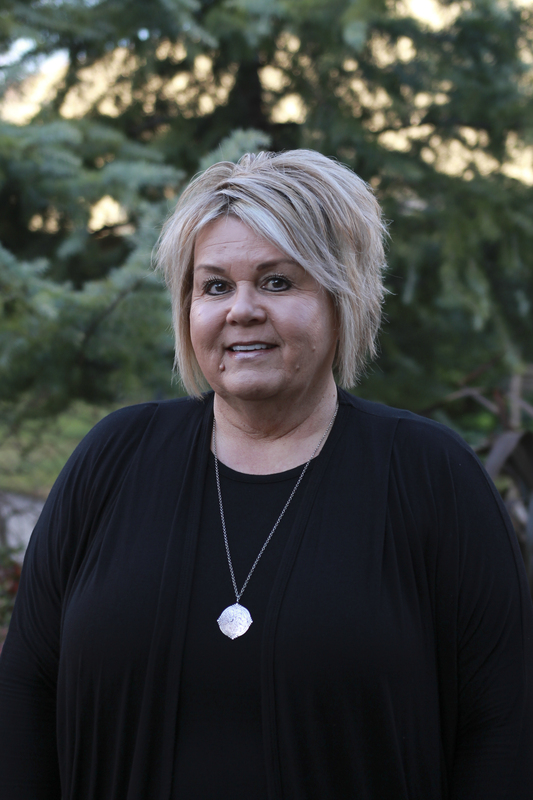 She started as a dental assistant but has found her passion in the front desk for the past 15 years. Joan brings a great deal of knowledge to our practice with her insurance skills and dental experience. Her warm personality and genuine smile makes every patient feel welcome the minute they walk through the door. When Joan is not working you may find her on a sports field cheering on one of her 9 grandkids, the SF Giants, or sipping wine at a local winery. 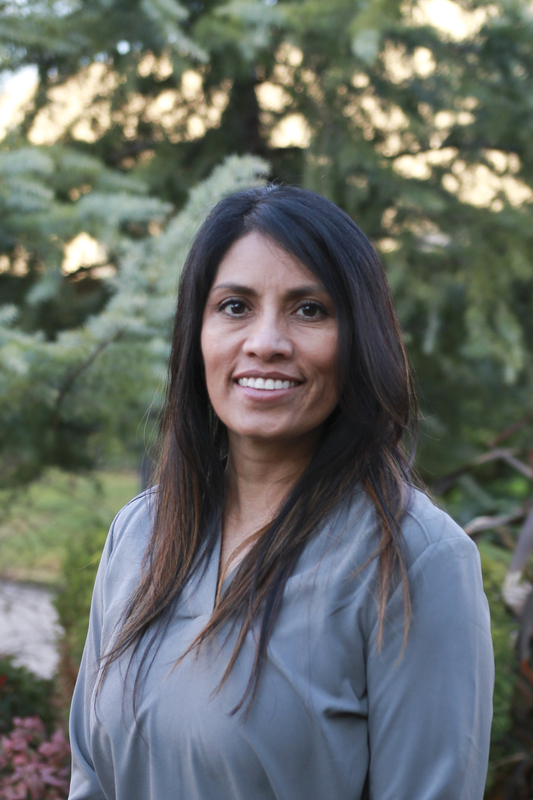 Lorena started her career in the dental field over 20 years ago and found her passion in the front office. She loves helping our patients and prides herself in her insurance knowledge. Lorena enjoys educating patients about the health of their mouth and helping each patient maximize their insurance benefits. You’ll know who Lorena is when you walk in our office as she will always greet you with a warm, friendly smile. Lorena comes from a large family of 4 kids and 2 grandkids. She enjoys preparing delicious Italian meals for her entire family. Karen has been in the dental field since 1989 after graduating from Loma Linda University with a Bachelor of Science in Dental Hygiene. She joined the practice in 2009 and is passionate about oral health. Karen is very conscientious about educating each patient so that they leave feeling equipped with the knowledge they need for continued home care. Karen is additionally certified by the Academy of Laser Dentistry. Patient’s love how thorough and meticulous Karen is and value her high level of expertise in her field. Karen is married to Michael and together they enjoy an active lifestyle with their three children. 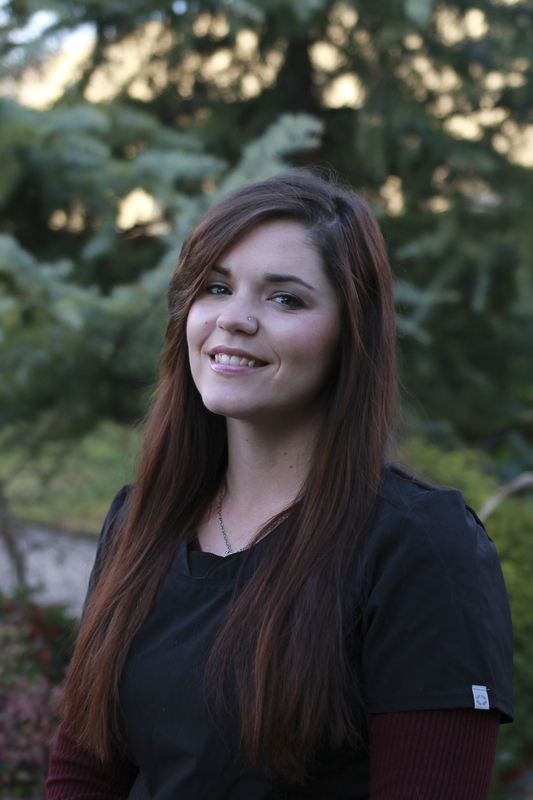 Natalie started her dental career as a certified dental assistant. She loved educating her patients so much about oral care and the importance of a healthy mouth that she decided to become a Hygienist. Natalie graduated from Carrington College 6 years ago and furthered her education by becoming laser certified. Natalie is passionate about the health of her patients mouth and finds a way to educate each patient to help them feel better. Don’t be surprised if you see Natalie performing as a California Cowgirl, she spends all of her free time training and traveling with the Rodeo Drill team. Somehow she still finds time to have 4 horses, 3 dogs, and 6 cows – a true cowgirl! 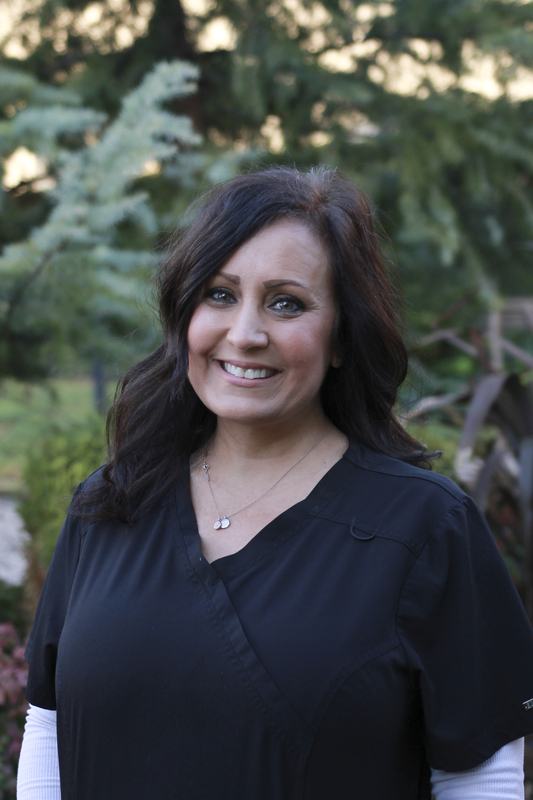 Lori joined our practice at the end of 2016 bringing 7 years of dental knowledge with her. Lori graduated from Western Career College with a 4.0 and perfect attendance. Her passion for dentistry continues to grow as she is mastering the Cerec machine and Invisalign process. She enjoys watching someone gain confidence from a new smile that she helped create. Lori’s fun spirited personality has made her a perfect fit to our dental office. Lori, her husband, and their one-year old daughter spend their weekends on the baseball / football fields cheering on their 3 boys or the LA Dodgers!